“I was always dreaming about very powerful people - dictators and things like that. I was just always impressed by people who could be remembered for hundreds of years, or even, like Jesus, be for thousands of years remembered." 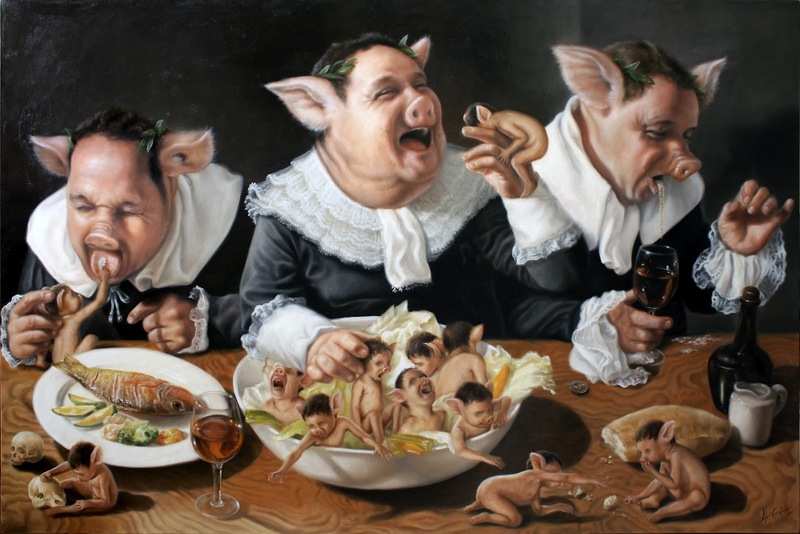 Classical Greek ethical and political philosophy is ultimately divisible into two main streams. The first is the Platonic idealism with its Pythagorean foundations. The second is the Aristotelian ‘realism’ with its biological foundations. This means there are two main metaphysics of man, which ultimately feed into the idea of a good life. Before the rise of the Athenian philosophers there had already been the idea of a life devoted to contemplation, as found in the Pre-Socratic philosophers. When Aristotle writes in the Ethics that the best life includes contemplation he is referring to such people and their lives. These philosophical lives were rare. 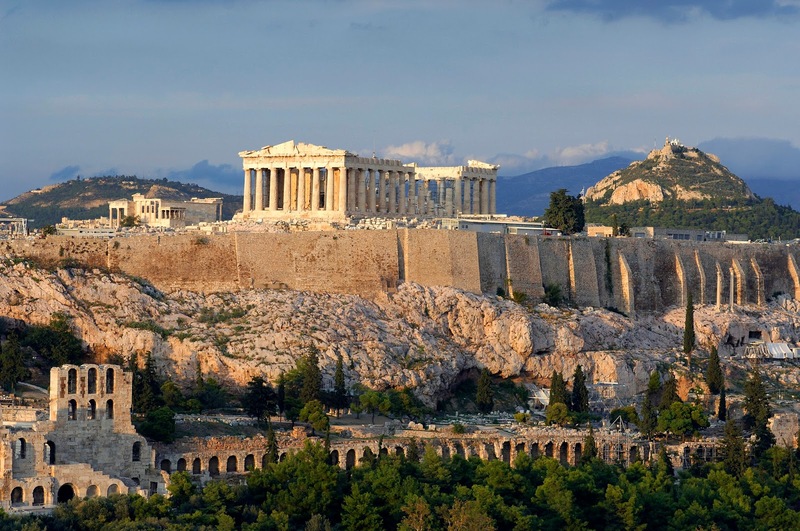 However, during the growth of Athens in the “Golden Age” a life of the gentleman evolved, which included a life dedicated to the polis, and to an active social life in the community. (The Greeks had no word for ‘social’ only for ‘political’ based on the idea of a special space, a polis) The life of the gentleman was a life of politics, a life of leisure and included both the private life of the home and personal affairs as well as the public life of the city-state and public affairs. 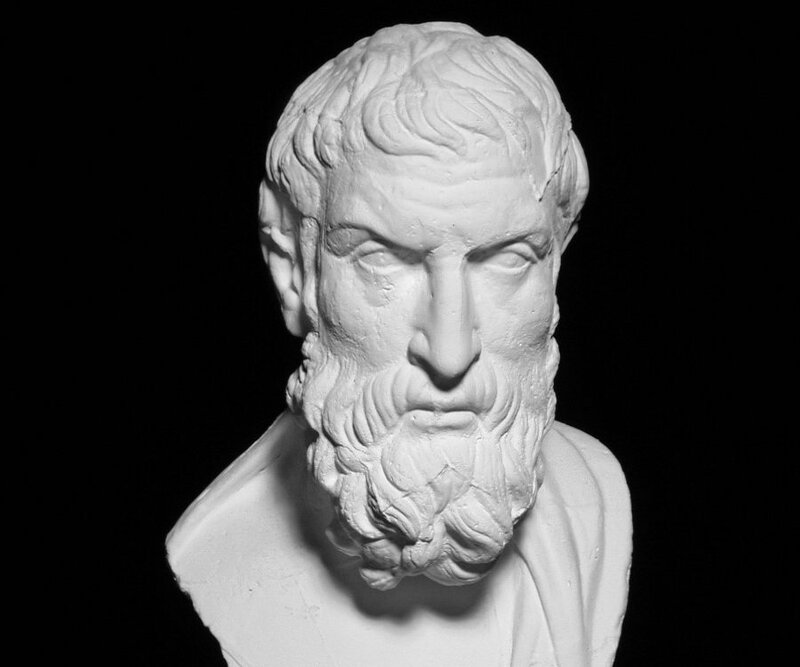 In Plato, we find a celebration of the philosophical life over and above the political life, since the philosopher kings would be forced into politics, which is below them. Socrates in various passages discusses how he does not have the time for politics in reference to the public sphere, and how he is a terrible husband, in reference to the private sphere. The idea of the philosophical life as found in the Pre-Socratics is held as the best. It is also the base of Epicurus’s philosophy and therefore was influential on the Stoic ideas of the good life. 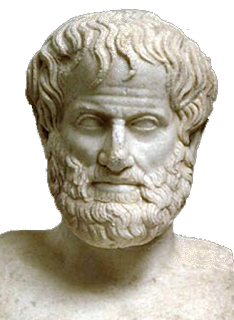 Therefore, when Aristotle in the Ethics attempts to discuss the nature of the good life, he says that while there are many opinions, the best life is the one dedicated to philosophy, but for Aristotle this would necessarily include the political life. The idea of a contemplative life in opposition to an active life is not in Aristotle, but was a creation of later interpreters. The Latin concepts of vita-activa and vita-contemplativa are not in Aristotle; instead, Aristotle has two major distinctions. The first is the opposition of a life dedicated to philosophy with lives dedicated to indulgence in the forms of pleasure or honour or wealth. Aristotle is distinguishing between a life dedicated to leisure or a life still caught up in the world of labour and necessity. That is the difference. The second is the opposition of leisure used for contemplation as found in the Ethics for those who have the components and leisure for the appreciation of the arts in the Politics as the proper end for the gentleman which he calls noble leisure. 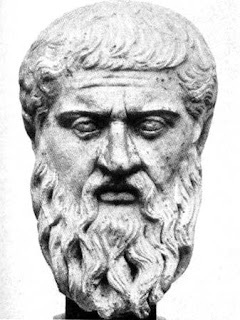 For Plato, immortality of the soul meant that a human life of virtue and appeasing the gods meant a happy after life. 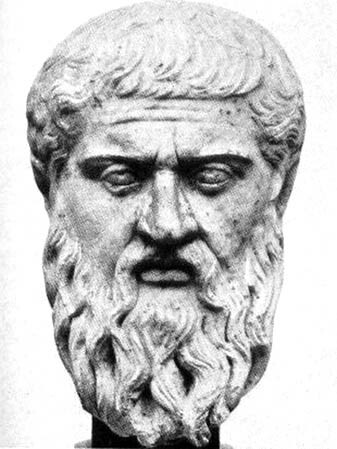 Therefore, for Plato, the philosophical life, concerned with private affairs led to immortality. Leisure in this sense is the attitude one takes towards the private life and the use of free time for the sake of the soul but is not connected with the public affairs. 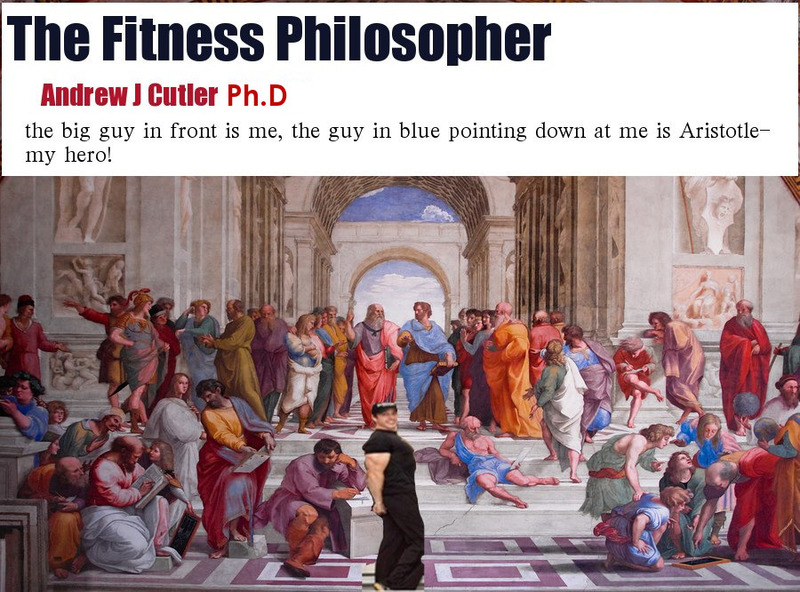 However, for Aristotle there was no immortal soul. The ‘political life’ was the proper use of leisure and this meant a life that included by necessity the private life, but also included the public life. BECAUSE since the human was mortal, the only chance for any sense of immortality was through great works and deeds, so that one could be remembered and honored after death. 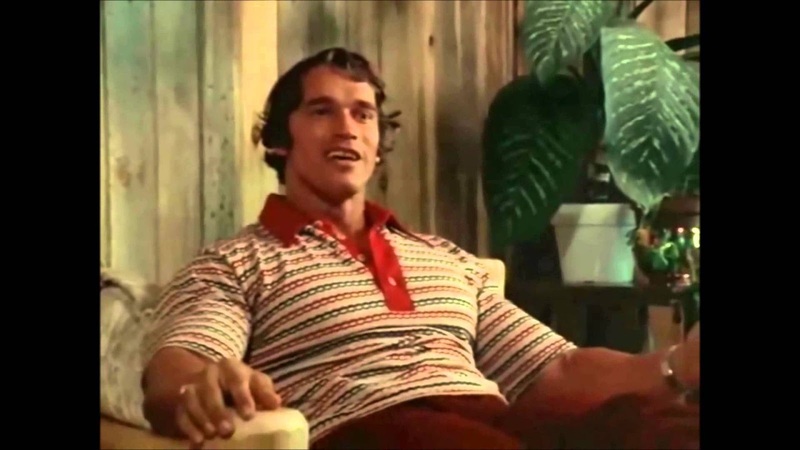 CONCLUSION: Leisure is the path to immortality. In a less dramatic way, leisure is the space for necessary components of the good life such as artistic, athletic and minor-political honors in times of peace.